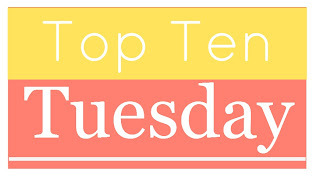 Top Ten Tuesday is a weekly meme hosted at The Broke & The Bookish. Each week they host a different top ten topic. This is a hard one for me because I change my mind, a lot! I have both of these; The Treatment I have as an ARC, and as I have heard so many great things, these will be top of my list to read on my two weeks off work over Christmas! I have this as an ARC and, as it comes out on the 30th of December, I really need to get around to reading it. I am actually really excited for this one, think it looks really amazing. I applied for the Blog Tour of this one and was excited to get sent an e-galley. It looks like a great and interesting read and has lots of amazing reviews that I have seen! My review of this and the Blog Tour will start at the beginning of January. I have heard so many wonderful things about this series and really want to make sure I get to this on my time off. I have the ARC of Unhinged and a copy of Splintered, so I can read them back to back without having to wait! Excited. My boyfriend bought me this and a few other books on our anniversary, he knew I had been desperate to read it. I keep seeing great reviews for this and it made me just have to get to this, sooner rather than later. This arrived at work recently and I decided to pick it up. I have way too many library books at home waiting to be read, and I don't mean twenty or so, oh no, way more than that. So will be determined to at least read one of them before Christmas. This is as good a place to start as any. I HAVE to read these! Have heard nothing but great things and will definitely make an effort to read these on my time off. I hope I love them as much as everyone else seems to! Now my aim is to try and stick to reading these ten before Christmas. Thats ten books in 16 days, and I have lots of work, socialising, present buying/wrapping and blogging to do. May the odds be ever in my favour! I am helping Book Fever celebrate it's 2 year blogoversary and have donated a prize (a book of choice from TBD up to £15.) A ton of authors and publishers have also donated prizes, so make sure you check it out! I wanted a weekly roundup of my reviews, but short and sweet ones. For all the details please go here. Link up and join in. For any who take part, you can enter the giveaway! I've got an e-ARC of Avalon from EW. I hope I will enjoy it as much as everyone who were able to review it. 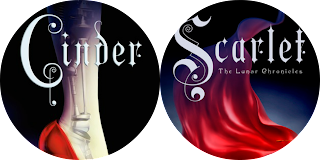 And I agree with you about Cinder and Scarlet, I've just read them last Dec 6. And gods, they're AWESOME to the power of bajillion. I gave both books my most coveted 5 star rating. And I can't wait for Cress to be released. February is so so far away. I hope you get to read all these books come 2014. OOh nice list! Hope you get to read all these this winter! I'm so super excited for Avalon! It seems like it's my type of book. I am glad to hear The Program was really great, I'm really excited for that one! 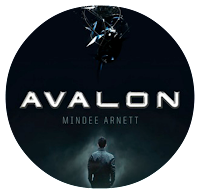 I've seen Avalon around alot lately so I think it's about time I look up what it's about! You have to read Cinder it is such a great book! :) Great list! 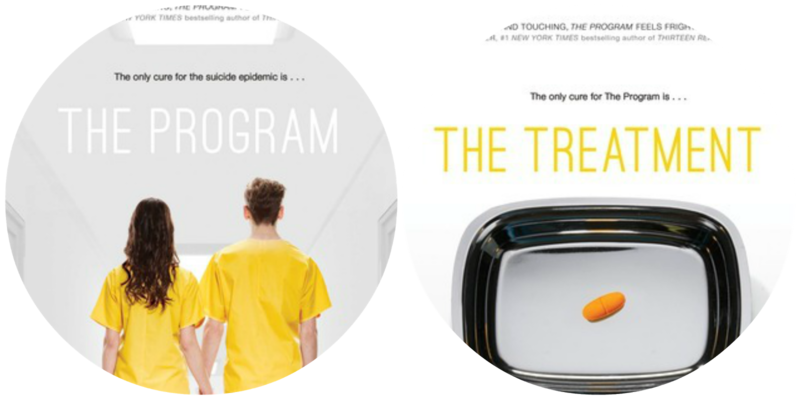 The Program, MLND, and The Lunar Chronicles are all amazing! I hope you enjoy them all as much as I did. 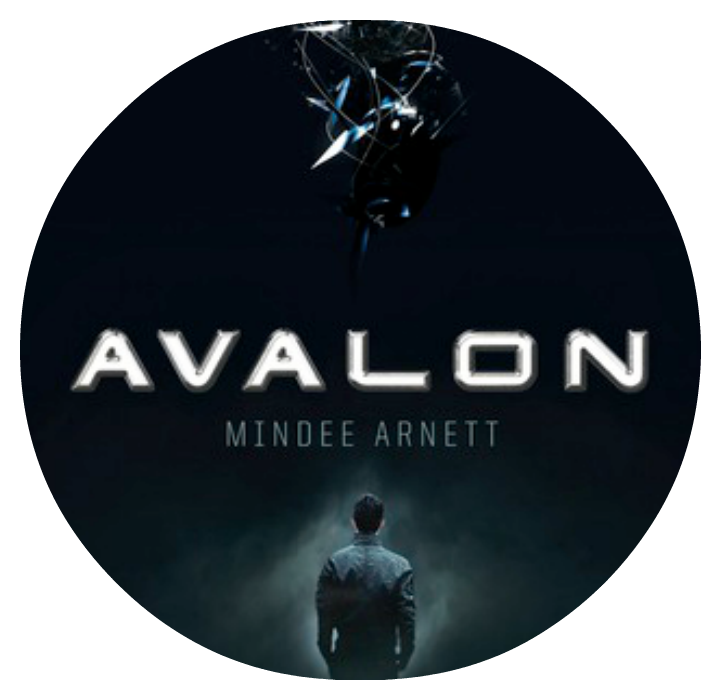 I'm also looking forward to Avalon and Splintered/Unhinged. Great list! I am glad to hear you liked it when you weren't expecting too, because that's how I felt. I ended up buying it because I kept hearing such amazing things :) I hope I enjoy it too. I know what you mean, I change my mind all the time! 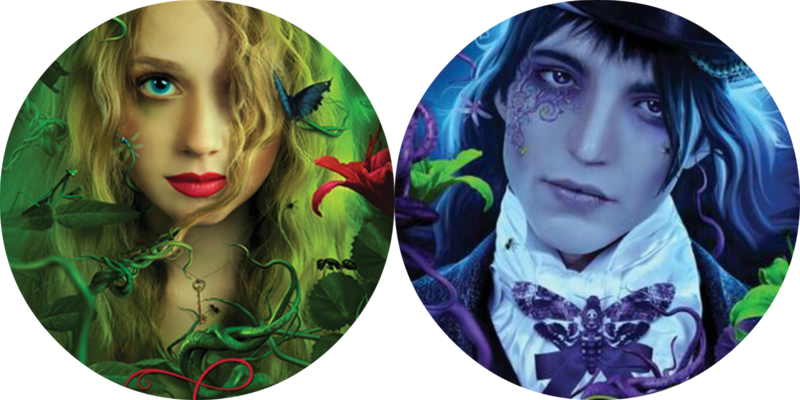 I hope you get around to reading The Program and Splintered though because those books were completely amazing! I need to read Cinder as well. I just bought it for my Broke and Bookish Secret Santa and I haven't even read it yet!! 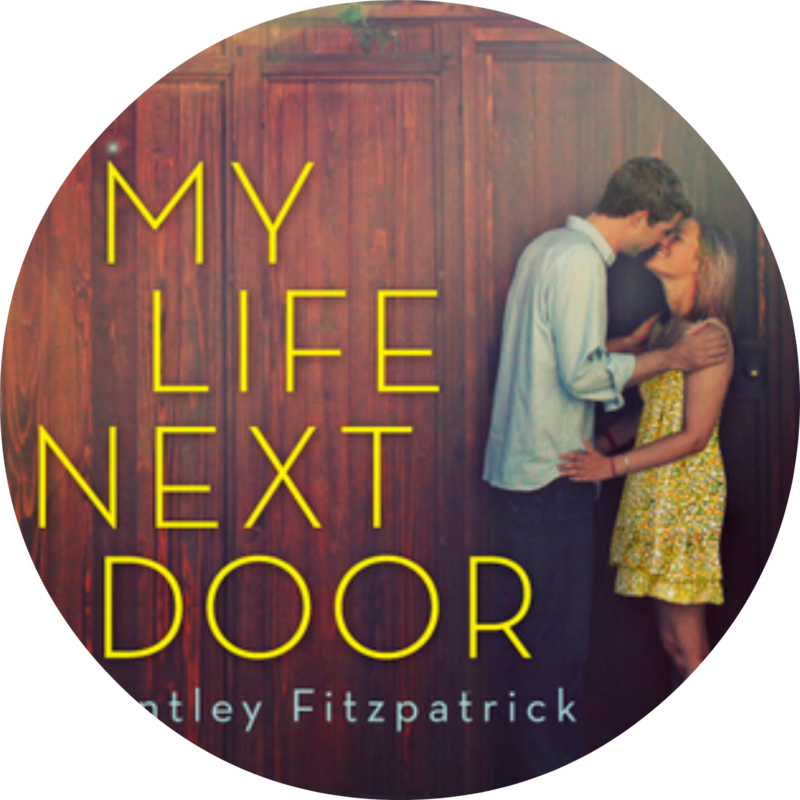 I so hope you read My Life Next Door soon. It's so good!! And sweet and heartbreaking and happy, and just amazing. My Life Next Door is so freaking awesome. I love it. You should move it to the top of your list. I plan on tackling Cinder and Scarlet soon too. Oooh Cinder and Scarlet! I really hope you read these as I just adore them. Enjoy! MY LIFE NEXT DOOR! I have that from the library and am hoping to read it SOON, for I've heard it's pretty amazing. Thanks for stopping by! I'm excited for MLND too, have heard amazing things :) Let's hope we both enjoy it! Great list! I still need to read a few of these as well. 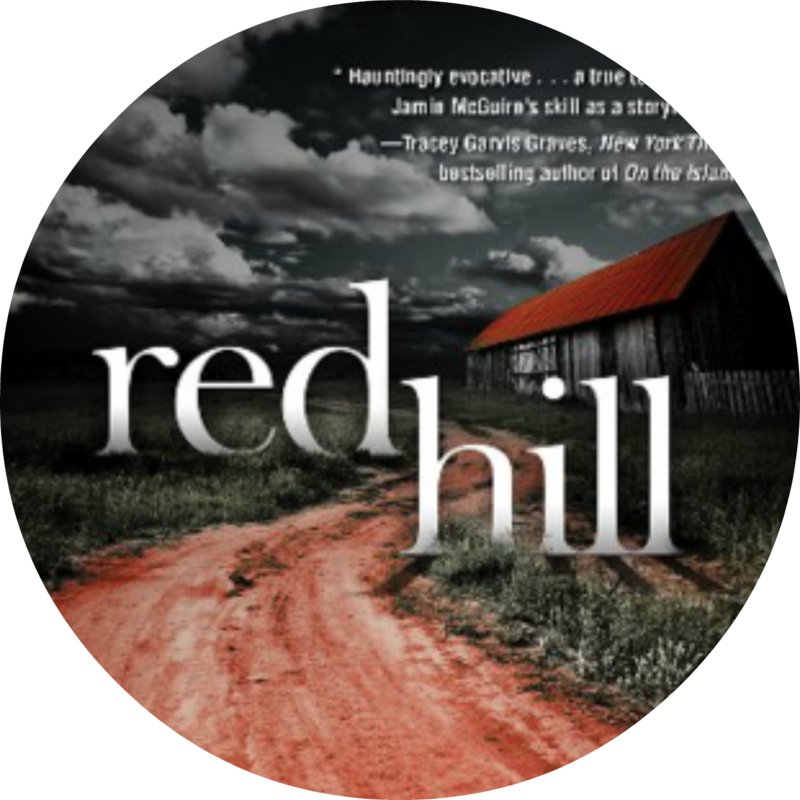 :) Red Hill was great, I hope you enjoy reading it! 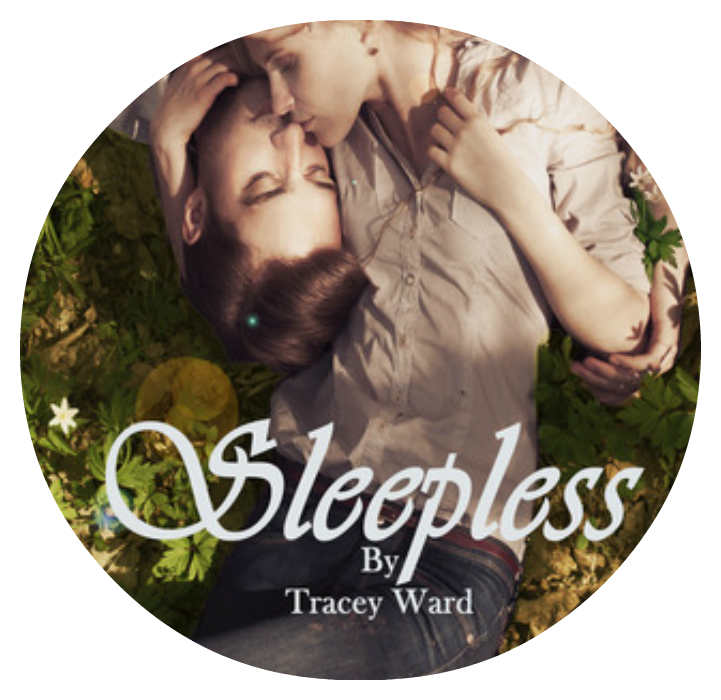 Sleepless looks great! I haven't seen that one before, but I'll be adding it to my tbr shelf now too =) Thanks! Glad to hear MLND is a great read, I'm really excited for that one! I loved My Life Next Door! I just read it not to long ago. Great list! 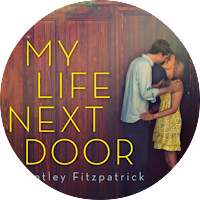 While i was reading "My Life Next Door" i didn't think much of it. But after finishing it it kinda stuck with me, and if you ask me now i would tell you it was a great book! So have fun reading it, nice pick! The Program was AMAZING so I'm with you on the Treatment (get on the first one asap!) Oh my, actually, read the Lunar Chronicles first because I LOVED those. I haven't read Splintered either. I absolutely love your list, happy reading! I've read the two Lunar books immediately after they were released actually. Totally can be read in a day, maybe two, if only to give your blown mind a rest! I have to add Splintered & Unhinged to my eventual TBR list that keeps growing and growing every day! Ooh Cinder! That should've been on my list too lol The Program and Scarlet are both on my upcoming TBR. Great list! Cinder and Scarlet = epic. Splintered was really good as well. Holy cow! You got some great books. I already read The Program and The Treatment and they are amazing! 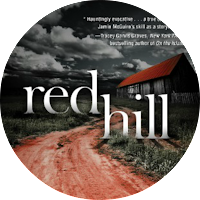 I have Cinder, Scarlet, Red Hill and Splintered in ebooks, but I want them in paperbook to read them. Soon, I hope! Great list! I read Splintered and I loved it! I like the dark twist on Alice that people keep doing!!! I am a new GFC follower! I need to get round to reading Scarlet and Cinder too. Everyone is crazy about them. There's a few other books on here I want to read too. Hopefully you get through them all! Thanks for stopping by my WOW. Great list!! Splintered, Unhinged, My Life Next Door, Cinder, and Scarlet are all still on my TBR list as well. I started The Elite last evening and I like it so far. I just wish she would select Maxon and move on with things. Thanks for stopping by my TTT! I know what you mean, I'm not sure what's taking her so long! OH WOW! I cannot believe you're going to try to read all 10 of these by Christmas!!! That is a huge task, but I don't doubt you can do it! :) I just finished Cinder and I'm halfway through Scarlet and they ARE so good, everyone who has been raving is right! I think you will read each one in a day! :) Best of luck and thanks for visiting my blog! xoxo! I am definitely going to try, try being the important word. But so far I've already changed my mind and picked others! Ooops! Hopefully will read ten books before Christmas though :) Glad to hear Cinder is amazing, excited for that one. I love seeing Splintered and Unhinged side by side - they are two gorgeous covers! 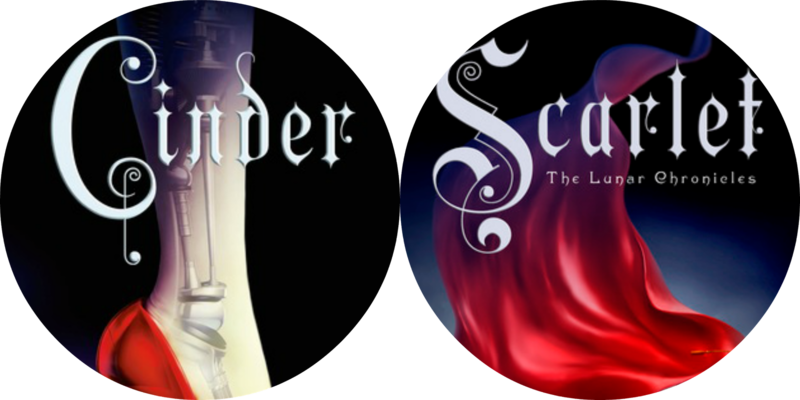 I still need to read Cinder and Scarlet, too, so you're not alone. Good luck in meeting your reading deadline. That's very ambitious! I have a few of these that I hope to get to soon, especially Splintered and The Boys Next Door. Enjoy them all and thanks for stopping by! Great list!I really want to read My Life Next Door and I can't wait for Unhinged to come out!Thanks for stopping by my TTT! I love the sound of that, would definitely be interested in doing that :) Such a great idea! I can totally understand about the whole changing your mind a lot. Once I make the list, it's so hard to stick to it. This looks like a good list, hope you enjoy them!